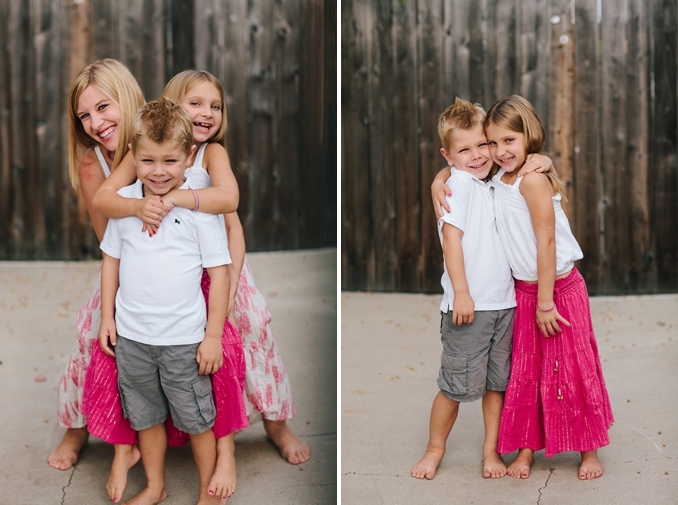 I photographed the über adorable Smith family on our last trip to California. 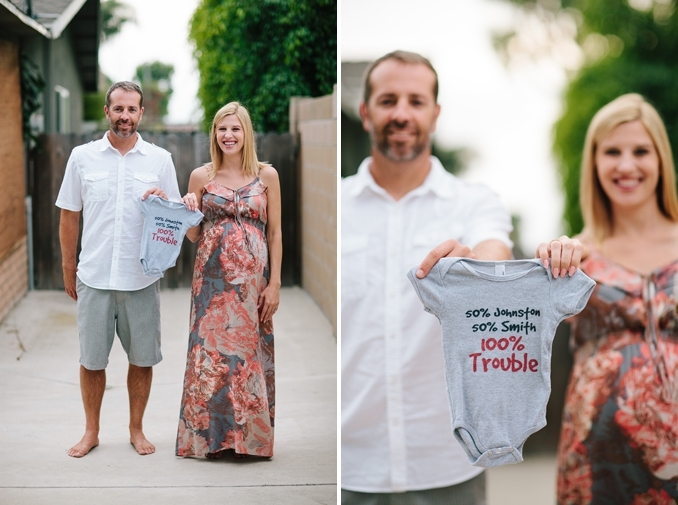 Jason and Kim were having their first baby together, and couldn't be more excited. They decided not to find out if it was a boy or a girl, so it felt even more exciting - was it going to be Reina or Colton that they would meet in a short time and change their lives forever? Make sure you look at the whole post to find out!! Congratulations guys!!! He is gorgeous! 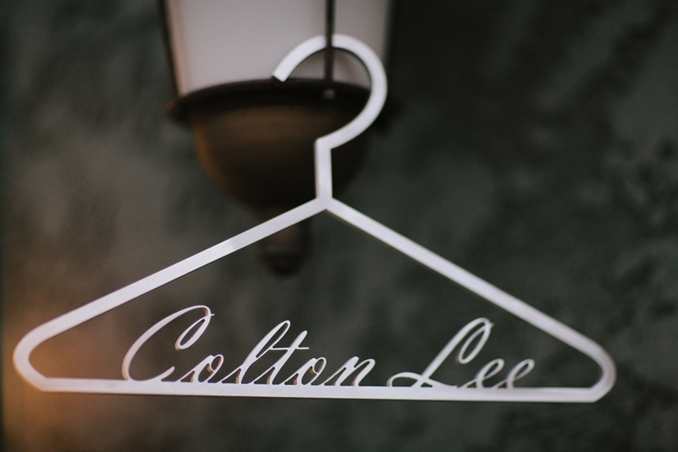 And if anyone is in love with that custom-made metal hanger, let me know! Kim made it! What an adorable keepsake, right? !